Ram Charan’s Yevadu release date has been announced officially by the makers. 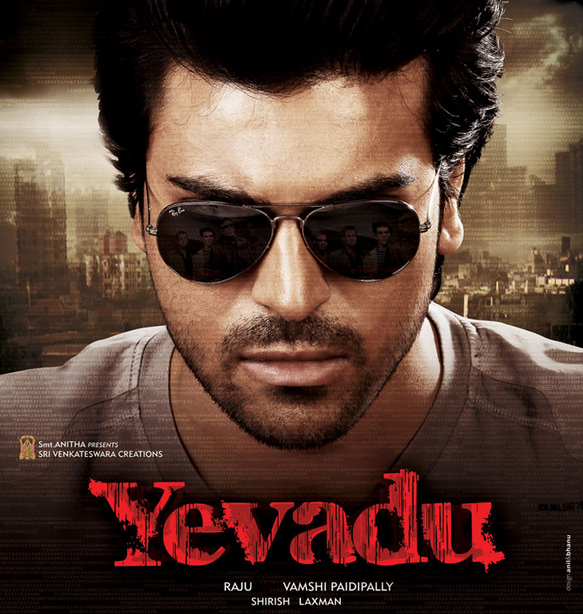 As informed earlier, Yevadu will hit the screens in record number of theaters on January 12. Featuring Ram Charan, Shruti Haasan, Amy Jackson in the lead roles, Yevadu is directed by Vamsi Paidipally and produced by Dil Raju on Sri Venkateswara Creations banner. Devi Sri Prasad composed tunes. Allu Arjun, Kajal Agarwal played cameo roles. Other supporting roles in Yevadu are played by Jayasudha, Kota Srinivasa Rao, Rahul Dev, Sai Kumar, Ajay, LB Sriram, Supreet, Vennela Kishore.